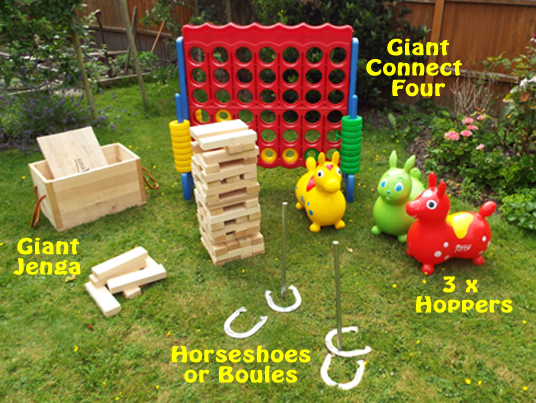 The giant version of the classic game of skill and strategy! 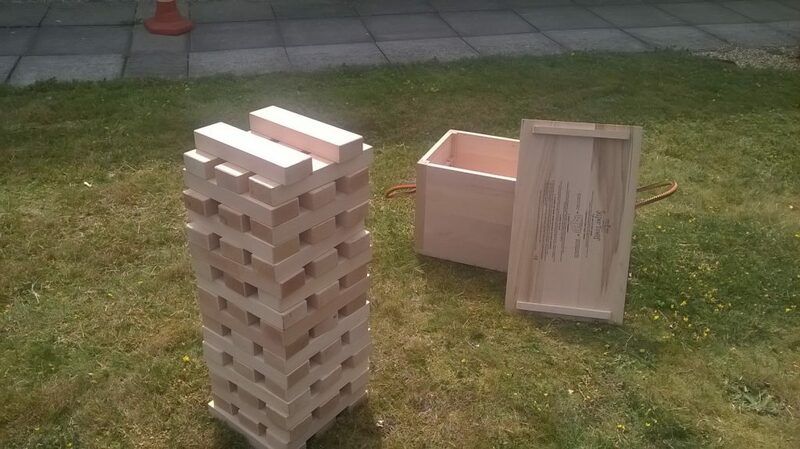 The perfect garden game for the family and friends the Super Tower is frustrating and hilarious. 56 hand finished limewood playing pieces, packed into an oak and limewood box with rope handle. Weight 45kg (7st – very heavy) but fits into boot of car easily.